Tomorrow's business environment will be more digital, diverse and automation-savvy than ever before. Technology advances such as IoT, AI, machine learning, virtual and augmented reality are creating demanding expectations from customers, employees and boards. In reality, this transformation is ongoing and always unfolding – it's a journey, not a destination. 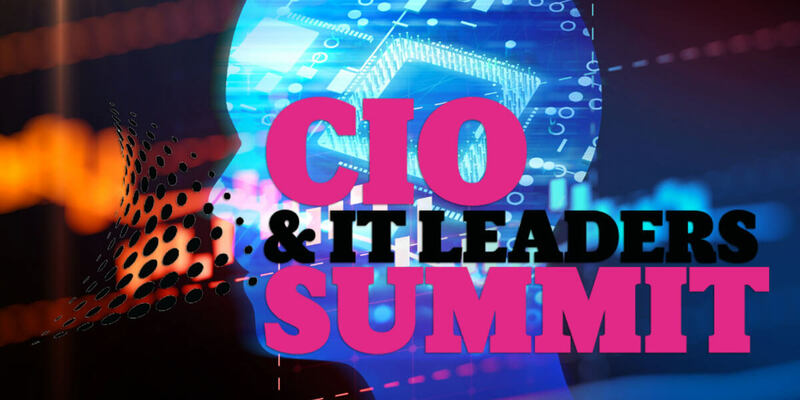 As such, CIOs and digital leaders must implement processes to ensure that not only their departments are forward thinking, but, that the entire organisation is aware of what new technologies can bring to bear for customers, service-users and employees. Building on the success of our previous events, our 2018 summit will explore how these upcoming digital trends are driving business and government to continue to transform how they do business. The afternoon session will be a series of peer-to-peer informal Roundtable Discussions. Each table will have a specific theme and is hosted by an expert in the field, but the attendees set the agenda and get answers to their most pressing questions.